CAMS Jayco Australian Formula 4 Champion Nick Rowe will test a Supercar with Brad Jones Racing as part of his prize for winning the 2017 title. Rowe wrapped up the single-seater crown during last weekend’s Vodafone Gold Coast 600, with third place in the opening race on Saturday. The 17-year-old, who races for AGI Sport, finished runner-up in 2016 and will test with BJR after the conclusion of the Virgin Australia Supercars Championship. “I’ve waited for this moment my whole life,” Rowe said. “I’ve come second about four or five times in Australian championships, and to finally win one… it’s one of the greatest feelings I’ve ever had in my life." Rowe found out about the test prize at F4's end-of-season awards night on Sunday through a video message from Brad Jones. “My calendar’s now clear [for the BJR test], no matter what," added Rowe. 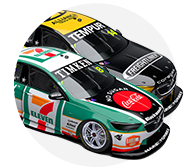 Rowe is set to spend a day in one of BJR’s Commodores at Winton in December. “It’s been fantastic to see Nick come up as a champion,” team owner Brad Jones said in his video message. “As part of that, with the relationship BJR have with CAMS, we’ve offered an opportunity for Nick to come along and do an evaluation day for us in December. BJR last December tested F4 drivers Harry Hayek and Jack Smith, the latter of which now races with the team in the Dunlop Super2 Series and V8 Touring Car Series. 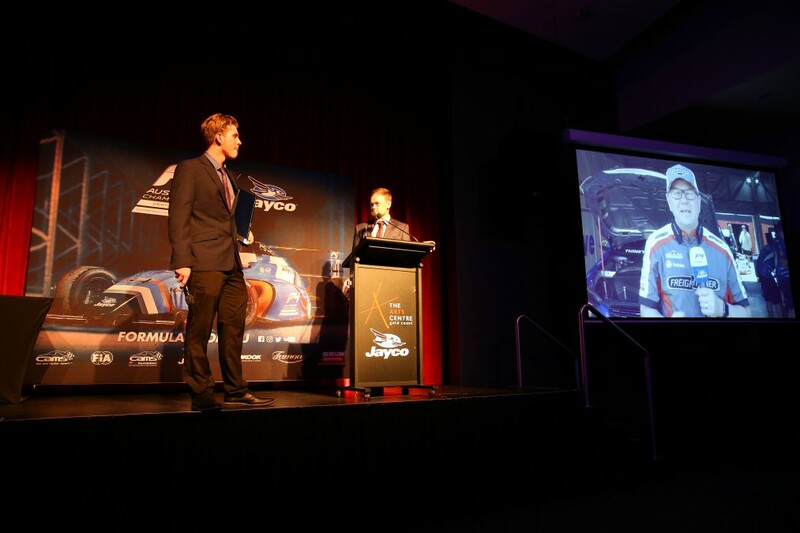 Rowe's fellow Australian F4 champions Jordan Lloyd and Will Brown have also driven Supercars. Lloyd tested for Nissan as a prize late last year and Brown currently runs full-time with Eggleston Motorsport in Super2.